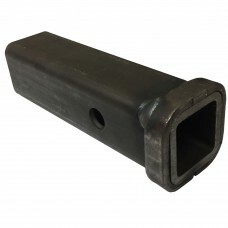 44-1804055 BOLT-ON RECEIVER TUBE 2" X 2"
BOLT-ON RECEIVER TUBE - 6" LONG 4 HOLES Bolt-on Receiver Tube 2" X 2" - 6" LONG 4 HOL..
RECEIVER TUBE DIM: 2-1/2" I.D. 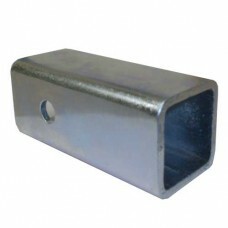 x 12", 5/8" Pin Hole, Plain finish..
RECEIVER TUBE 12" LONG 2" x 2" With 5/8" HOLE . ..
RECEIVER TUBE 24" LONG 2" x2" With 5/8" HOLE . 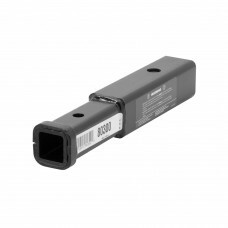 ..
44-RTA252 RECEIVER TUBE ADAPTER 2 1/2" TO 2"
RECEIVER TUBE ADAPTER 2.50" TO 2.00" RECEIVER . 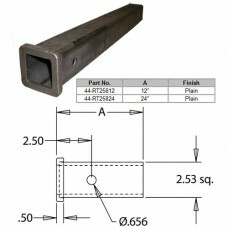 ..
HITCH RECEIVER TUBE, 1 1/4" X 1 1/4" 6" LONG NEW REESE # 3006 . 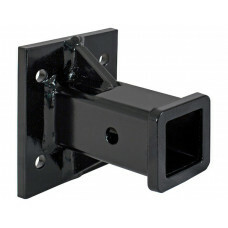 ..
Receiver Adapter, Reduces 2" to 1-1/4", 7" Length, 3,500 lbs. 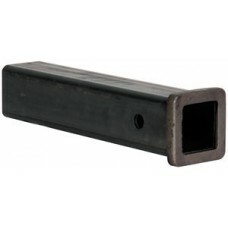 ..
Receiver Adapter, Reduces 2" to 1-1/4", 14" Length, 3,500 lbs. 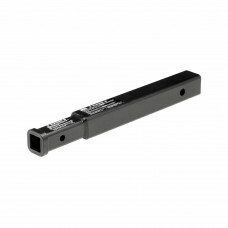 Designed to extend the receiver opening from 6" to..